Stockists of Engineering Steel bar & Wrought Iron Products. We provide a wide range of industry services, all carried out with our commitment to quality. 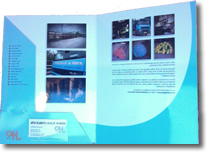 For our company information, contact numbers or to send us an email. John H Place (Steels) Ltd was established in 1971 and since that time has grown to be one of Ireland’s leading steel stockholders. Operating from our base in Toomebridge, we stock a wide range of engineering steels including bright rounds/flats/squares, black rounds/flats/squares, steel tubes, hollow sections, chrome plated rods and hydraulic ram tube. 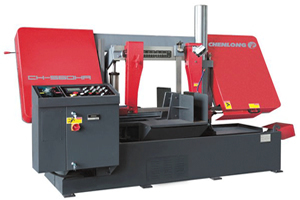 Click here to request your FREE brochure..
We have recently installed a new Band saw with a cutting capacity of up to 560mm. Please contact us to discuss any cutting requirements. 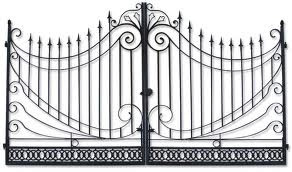 We also supply a wide range of high quality Wrought Iron components.